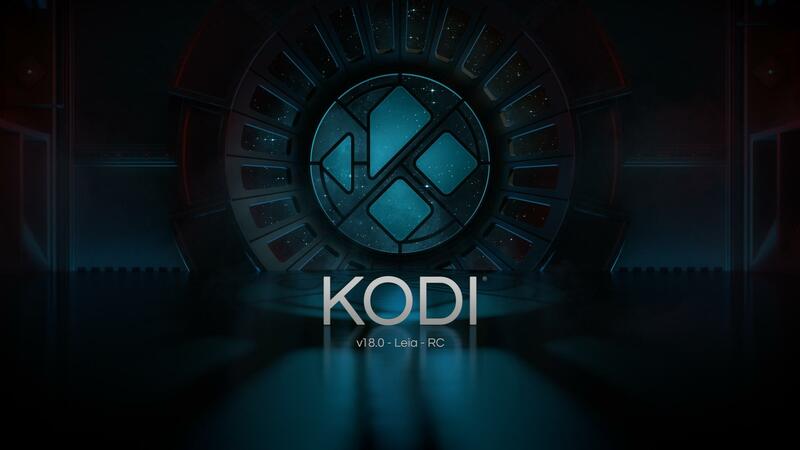 Those who follow Kodi or our development progress closely and update regularly may have noticed that Kodi have jumped into Kodi v18 Leia RC3. XBian as ‘bleeding edge’ distribution, always follows Kodi very closely and when ever is save to do we bring these updates to you. So if you are ready now is a time to try. Just enable your staging development repository under XBian settings and check for updates. And as always, stay safe and make sure you have a backup of your working system before you do so.